Our chance to show off the outside world what a wonderful club we have here at Epsom. Tee times are available at a specially discounted rate of £10 for the public, but if I was you I’d take advantage and invite up a guest as the guest rate is normally £25 at weekends. 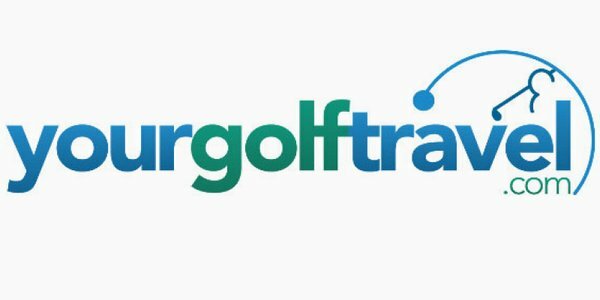 We have plenty to promote with new membership categories and course improvements, so please pass this on to friends and family if you think they’d like to experience the enjoyment of the club that you do. 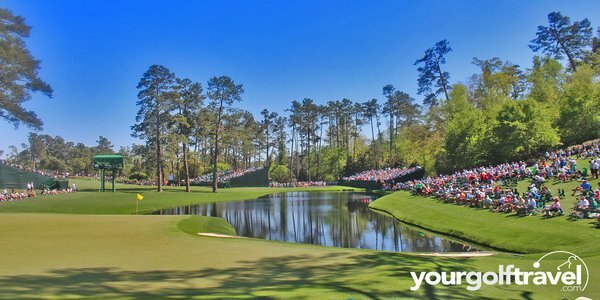 Call the pro shop to book or click here for more details. 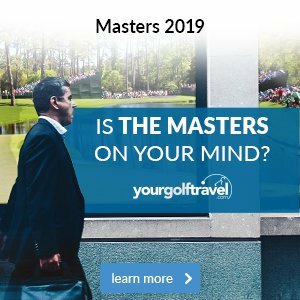 Recently, you may have seen a few requests in our weekly emails asking you to create your golfing profile or confirm your email address for GDPR (General Data Protection Regulation) purposes. As you might be aware, GDPR is new legislation coming into effect at the end of May, so we are taking the opportunity now to update your details. 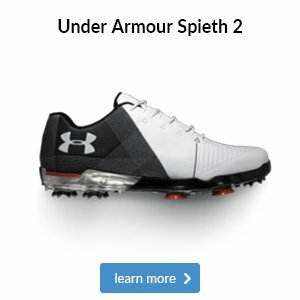 Not only does this give us the chance to confirm that we have your correct information, but it also provides us with the ability to personalise your weekly emails to suit your golfing preferences. If you have not yet updated your details, please do so now. It will take you less than a minute. 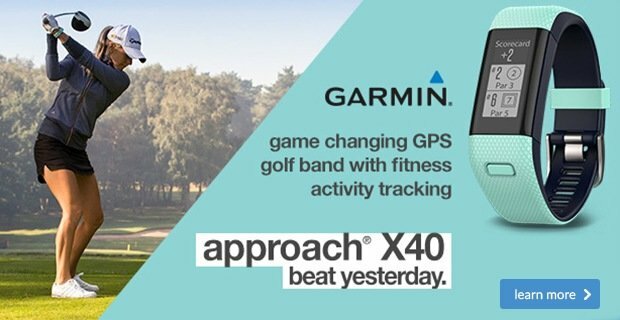 Golf can be a frustrating game at the best of times, but incurring a penalty stroke when you’ve accidentally done something wrong seems very unfair, especially when that one stroke could be the difference between getting a handicap cut or not. 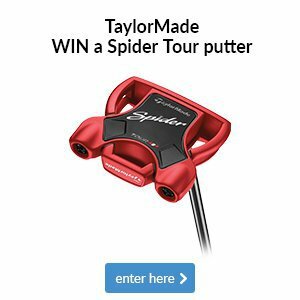 Under the current Rules of Golf, if you accidentally nudge your ball while addressing it you incur a one-stroke penalty and must replace it (18-2). 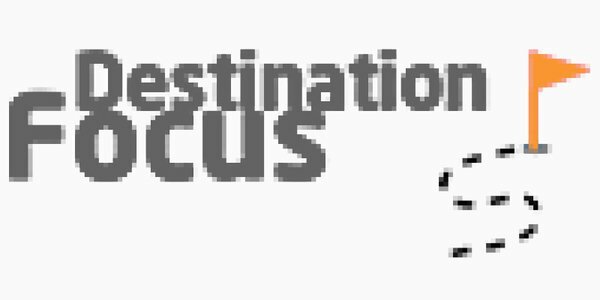 The only exception relates to if it is accidentally moved in the process of marking it. In this case, it must be replaced and there is no penalty (20-1). 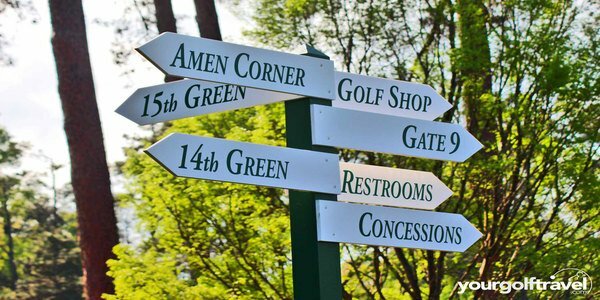 The new proposed rule (13.1c) states there will no longer be a penalty for accidentally causing your ball to move on the green and you must replace it on its original spot. 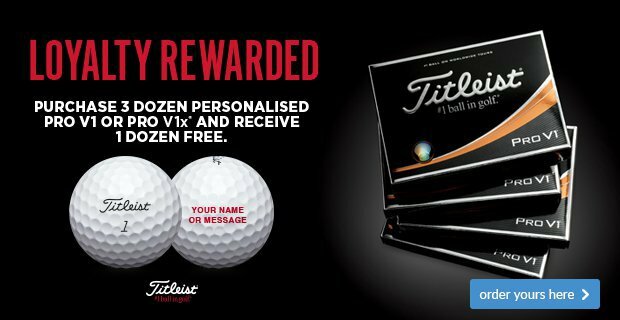 We pride ourselves on being the only place you need to go for your golfing needs, which is especially true for golf balls. 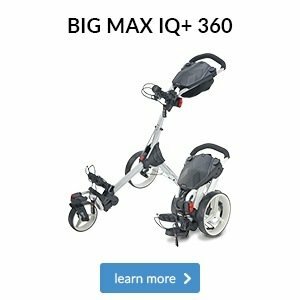 But we also realise that because we offer a wide range, it can be hard to know which model is right for your game. 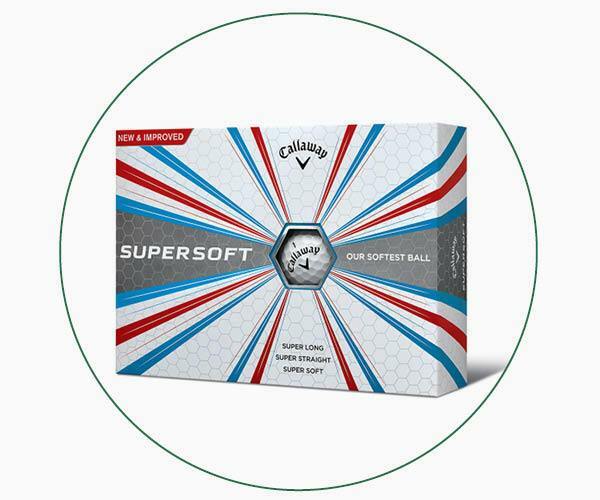 The Supersoft is Callaway’s lowest compression ball, which helps lady golfers generate faster ball speeds with less spin for longer and straighter shots. 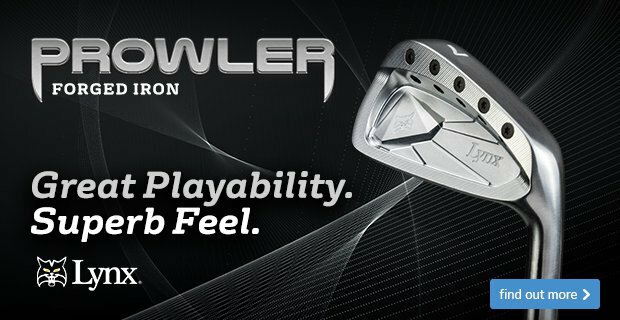 While it doesn’t create quite as much spin as the Chrome Soft, its new Tri-onomer cover will give you plenty of feel and feedback when you chip and putt. 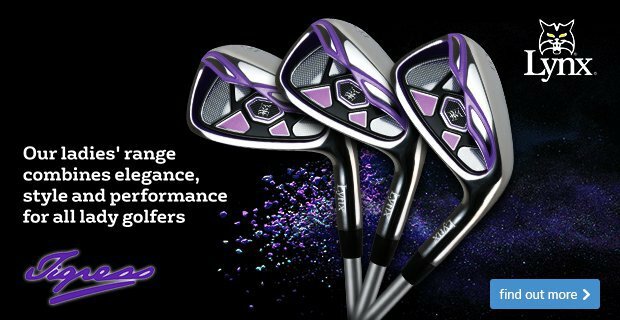 The Callaway Chrome Soft is now even longer thanks to its new, larger Graphene Dual Soft Fast Core that boosts ball speeds and reduces unwanted long game spin. 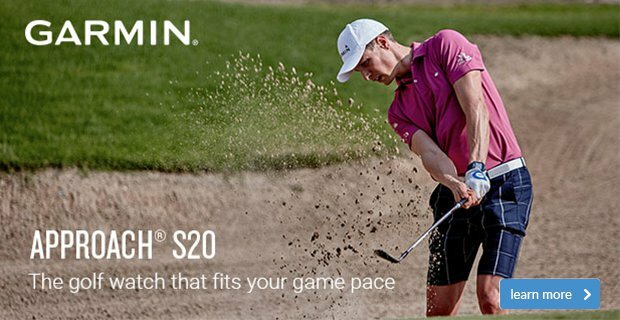 To generate short game control, you get a softer urethane cover that boosts spin on pitches and chips, making it a great option for so many golfers. 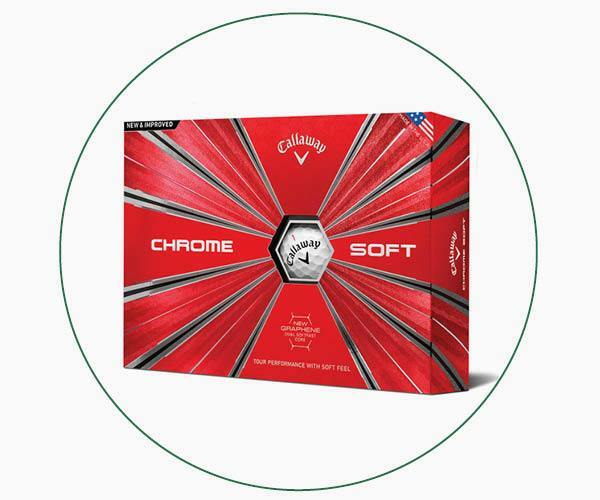 The Callaway Chrome Soft is now even longer thanks to its new, larger Graphene Dual Soft Fast Core that boosts ball speeds and reduces unwanted long game spin. 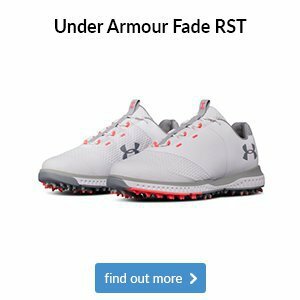 To generate short game control, you also get a softer urethane cover that boosts spin on chip shots and offers unparalleled feel. 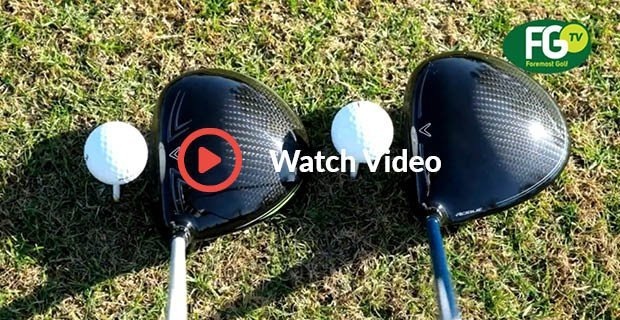 Do you prefer a firmer feel or have a faster swing speed? 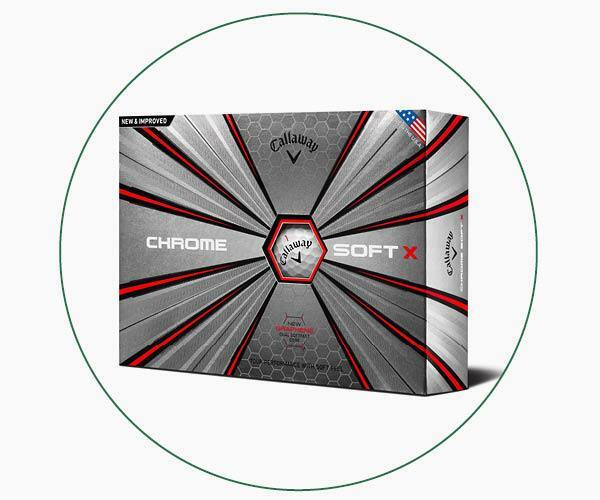 You’re probably an ideal candidate for the Callaway Chrome Soft X, as its increased firmness helps convert more driver head speed to ball speed compared to the standard Chrome Soft, which gives you more distance and a stronger ball flight.